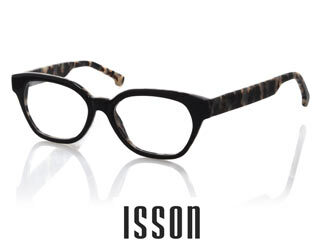 ISSON is well known for its innovative designs and while her journey to today’s success hasn’t been a traditional path, designer Catherine Federici’s passion for eyewear has always been at the forefront. 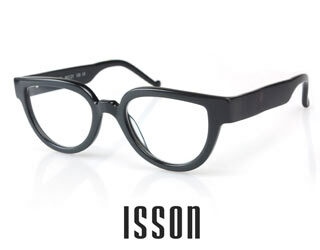 ISSON’s optical collection sees a character driven aesthetic that is largely inspired by contemporary European architecture and industrial design. 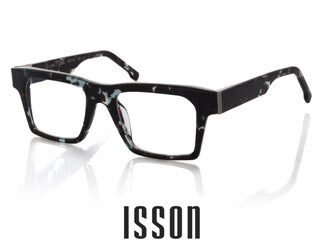 This eyewear line is handmade in Australia.